Tis the season to indulge in all things festive and nothing says Christmas like the beginning of the Department of Housing and Community Development’s annual delivery of Lions Christmas cakes. 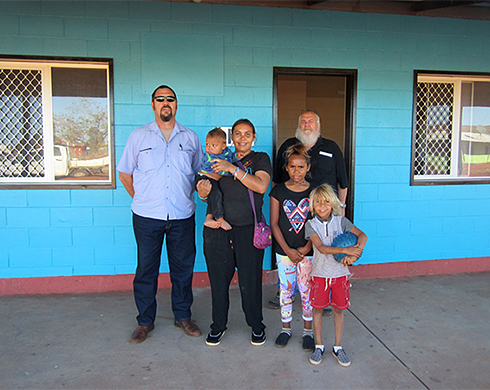 Manymak Energy Efficiency Project has been recognised on the national stage, being awarded the Sustainable and Resilient Communities award at the Banksia Awards held in Sydney this week. On Monday the first on-demand Aboriginal video interpreting service in Australia was launched by our Minister for Housing and Community Development Gerry McCarthy, MLA. Ban’thula homeland at the top of Elcho Island is not a place you would expect to visit on a cruise ship route, but that may not be the case for long. The department recently completed the 2015-16 Local Authority Snapshot Survey which reports on the performance of the 63 local authorities throughout the NT. The department’s Remote Engagement and Coordination Strategy (RECS) has been awarded the Indigenous Projects award and a highly commended for Project of the Year in the 2016 International Association for Public Participation (IAP2) Australasia Core Values Awards. A group of young sailors have graduated from Mission Australia’s Spin180 Youth Sailing program. 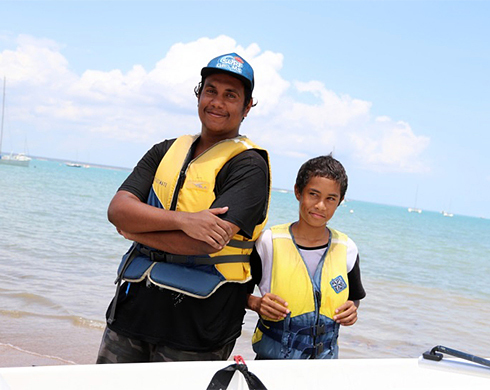 The program aims to provide a pathway for young people to return to mainstream education or take on training and employment through their experiences in learning to sail. 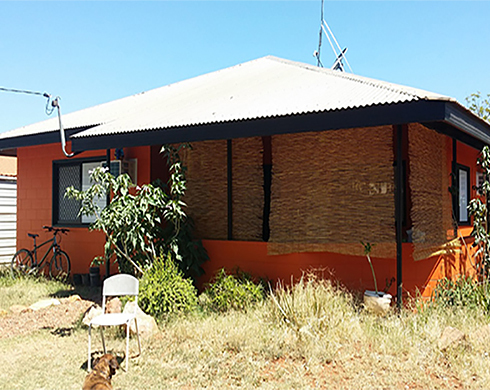 Work is currently being undertaken on twenty-three Community Living Area houses within Tennant Creek. The first four freshly renovated properties are scheduled for completion by the end of October. Ms Barku was over the moon when she first heard repairs on her house had begun as she and her children were keen to move back in. 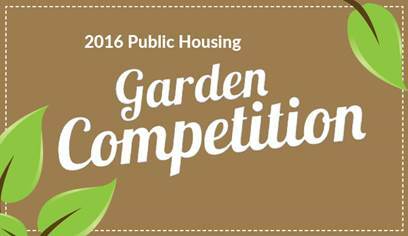 Public Housing tenants in Alice Springs and Tennant Creek are encouraged to enter.